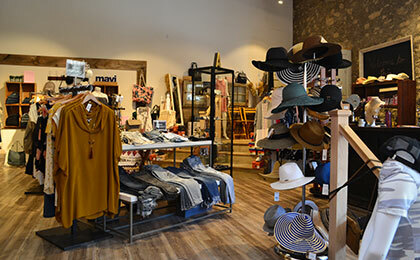 Fashion has found a home at Aria Boutique, nestled in the historic stone walls of the Elora Mews. Offering styles from brands like Silver, Bench, Billabong, O’Neill, Element and more, each season offers fresh, inspired looks. Complete your look with an assortment of jewellery and accessories that fit your style.